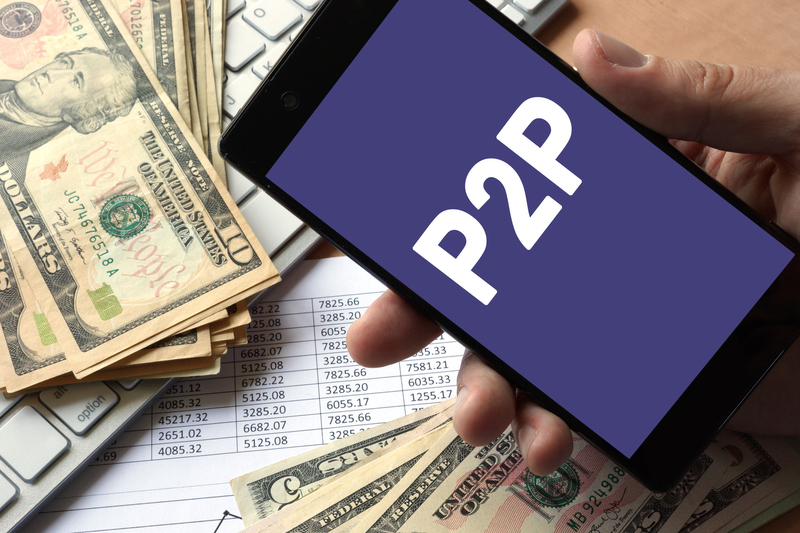 In recent years a new way of investing has emerged, Peer to Peer (P2P) lending, and although this sector is growing fast, many people have yet to properly understand what it has to offer, how to participate and what risks are involved. 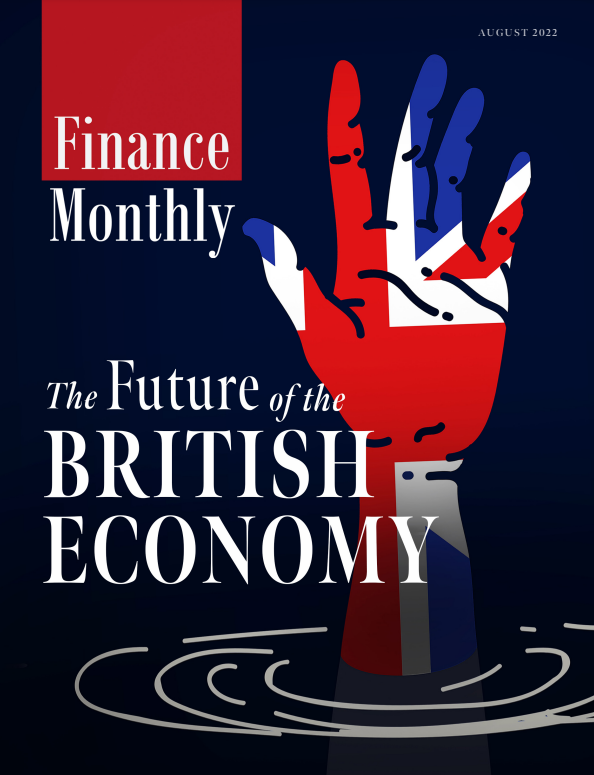 This week Finance Monthly has heard from Relendex, a P2P commercial real estate lending platform on the myths surrounding P2P lending. The first important thing to grasp is that Peer to Peer lending is a new way of investing and not an asset class in and of itself. It provides the opportunity to access investment returns that are not necessarily available elsewhere. The whole point of the structure is to bring together a number of people to meet a funding requirement via an online platform. The operating costs of the platforms are typically much lower than other types of Investment Company, this often provides a better deal for lenders and borrowers. Though P2P is perceived in some quarters as “new”, the UK’s oldest P2P lender started business in 2005 and has now lent in excess of £2 billion. The Financial Conduct Authority (FCA) took over regulation of the sector in 2014 and most serious players are fully regulated through a rigorous process developed by the FCA to make sure that these businesses are regulated just as robustly as any other financial services business, in order to protect the interests of their customers. Since 2012, the UK Government has been supporting the P2P sector by lending large sums of public money through various platforms. There are an increasing number of players in this market and they tend to focus on different types of proposition. It is important to remember that P2P platforms are as different as chalk and cheese. Some are fully-authorised by the FCA, reliable and professionally run with a good track record and reporting. Others are not. 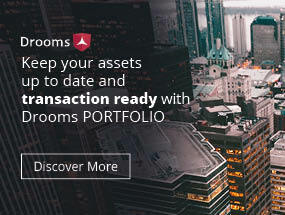 Platforms cover a wide range of asset classes. The most common areas are those lending to small to medium sized businesses (SME Lending) (mostly unsecured), consumer lending (unsecured) and property lending (usually secured). As we’ve said, P2P is an enabling structure not an asset class so it’s really important to understand where your money is being deployed. You will also find that some P2P platforms allow you to choose an individual opportunity and others will invest your money across a range. One of the fastest growing parts of the market is property lending, which grew by 88% from 2015-16. This part of the market has grown significantly as it seems the High Street banks, are unable to meet the demand from developers to deliver new and refurbished homes at a rate the current housing crisis demands. Relendex was one of the first P2P lenders to enter this market and it allow individuals to select which projects they are attracted to and they choose how much money they want to invest – from as little as £1000. All of their loans are secured by a First Charge over property and they have returned an average of just over 8.5% per annum and although they will lend up to 65% of the value of a particular property, the average since they started business is actually below 60%. As the established bricks and mortar banks pull out of many areas of lending, especially the making of development loans to SME house builders, Michael Lynn, Relendex’s CEO, confidently predicts that if the UK is to have any chance of building the homes it desperately needs, the P2P sector must step into the financing gap. It seems that the future is bright for P2P financing with the prospect of continued dramatic growth over the next decade. Is the company FCA regulated? The Platform itself should be regulated. Be wary of platforms that cite a 3rd party’s regulated status. Does it have a track record? Are the claims it is making for its rate of return evidence based? Does the management team have the expertise relevant to their sector, or are they relying on an algorithm untested in a downturn? Are the loans secured on assets? Are asset valuations and LTVs conservative? Does the platform offer an Innovative Finance ISA wrapper? How easy is it to withdraw funds and what, if any, are the costs?